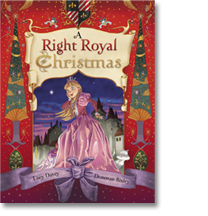 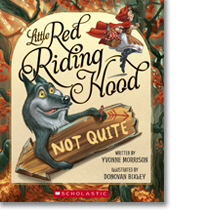 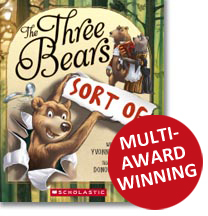 BEST JUNIOR FICTION. 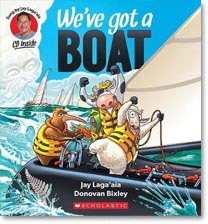 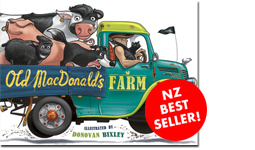 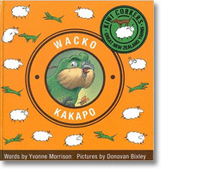 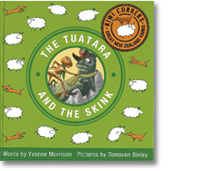 NZ Book Awards for Childrens and Young Adults 2015. 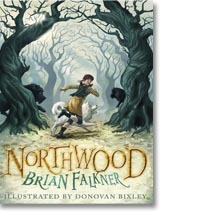 WHITE RAVEN. 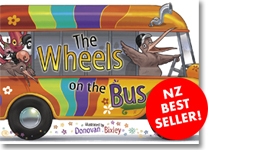 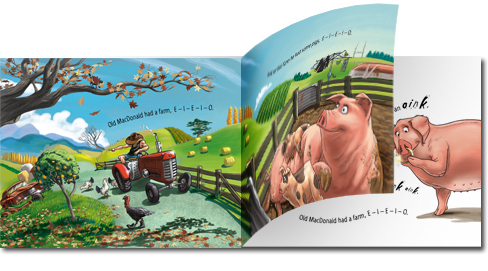 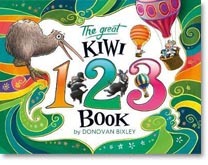 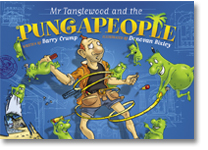 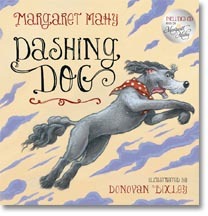 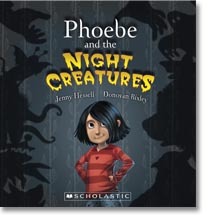 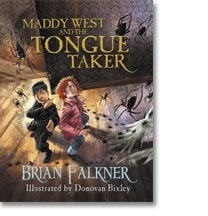 Selected by the International Youth Library as one of the top 200 children's books in the world. 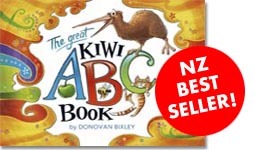 HIGHLY COMMENDED. 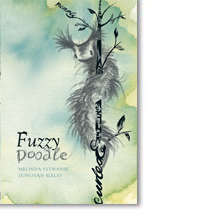 PANZ Book Design Awards 2015. 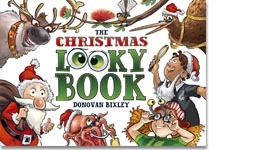 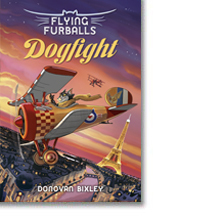 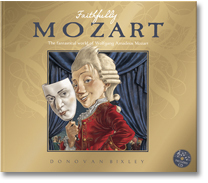 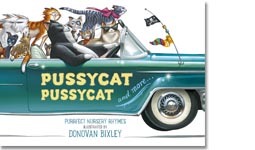 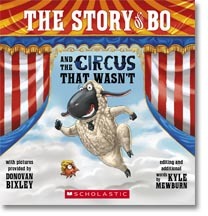 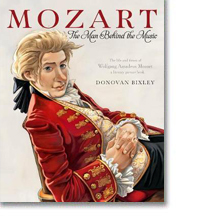 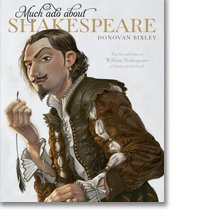 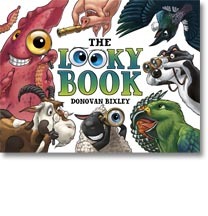 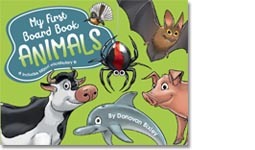 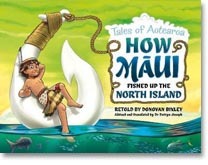 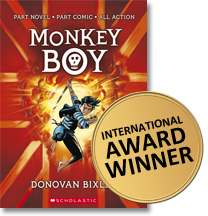 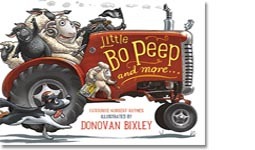 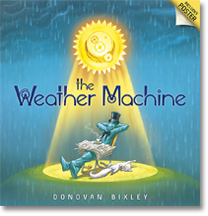 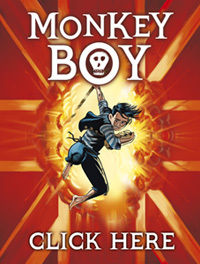 MONKEY BOY is a stunning hybrid – part novel, part comic, by award-winning and best-selling author/illustrator Donovan Bixley. 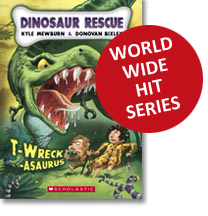 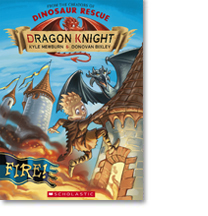 With thrilling storytelling and gripping comic action it's sure to be a hit with boys of all ages. 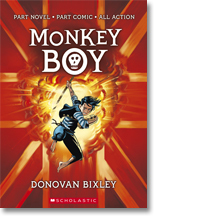 Click on the cover image in the menu banner on the left to link to the Monkey Boy webpage for free posters, some of the true facts behind the story and the super-gross stuff that got cut out of the final book.